Looking for the right Cosmetic Dentist? We offer state of the art cosmetic dentistry at prices you can afford. Call today to set your appointment. Call today to schedule your free teeth whitening. Our goal is to cater our dentistry to the needs of families looking for a dentist in Glendale and surrounding areas near Los Angeles, CA. At Dental Care Studios in Glendale we believe in high-quality dentistry, with dental visits customized to your unique concerns and needs. We believe this philosophy makes every appointment a personalized experience designed with your needs in mind.You are our first priority and our first concern. And from the minute you step foot in our office you’ll feel the genuine concern for you and your dental health. 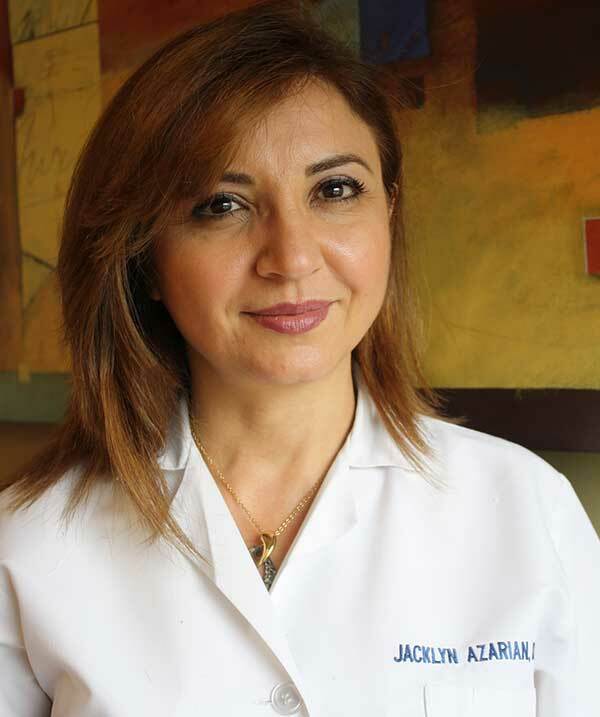 Dr Jacklyn Azarian offers personalized care while using the latest state-of-the art technology and offering top-notch service. 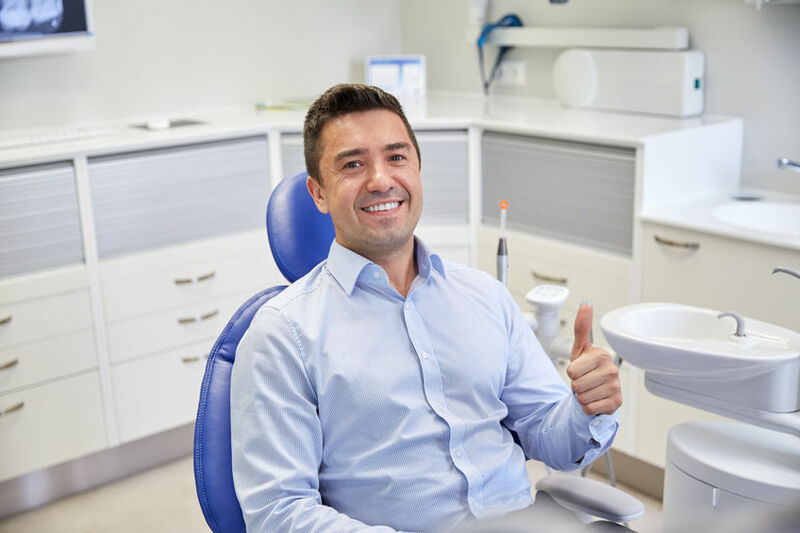 When you come to Glendale Dental Care Studios, you can be confident you are getting the latest treatments available.We do everything we can to answer all the questions you have. Your consultation and regular visits are on time and not hurried. You can watch a movie or listen to music while we design your smile. 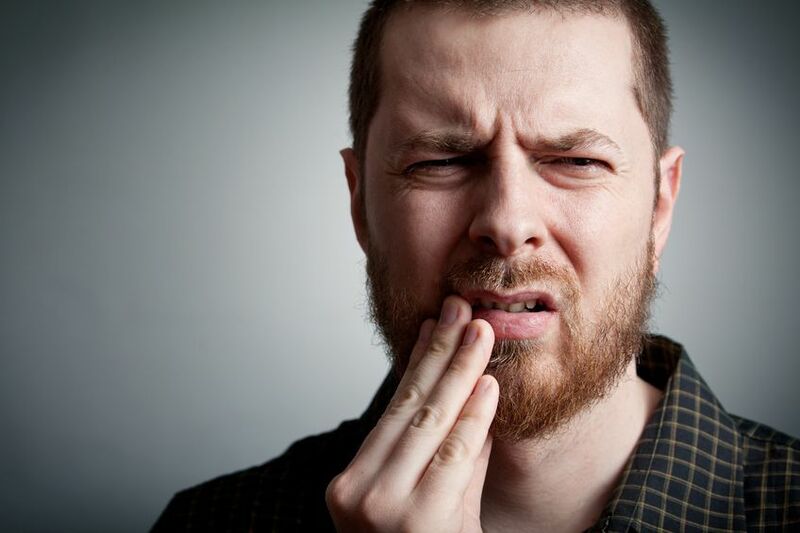 We want you to feel comfortable and at home so dental visits become a normal and easy part of your lifestyle. Our patients say that their appointments are like a visit to a friend, and that they’re happy to return. Our top priority is to develop long-lasting relationships with you and your family, while giving you a healthy, natural looking smile you’ll be happy with for the rest of your life.Our team develops long term relationships with our patients so we know what you are looking for and how best to serve you. At the same time, we strive to give you the healthy, natural looking smile you have always wanted. Dr. Azarian and her staff are great! They are very helpful and make me feel welcomed whenever I visit. The location is good, not too far from the 134 freeway, and there’s usually free 2 hour street parking available. The lobby is nice and the wait time is very short. I got a deep cleaning and am very satisfied with how thorough Dr. Azarian was. Thank you Dr. Azarian! I have been a patient of Dr. Azarian for many years, she has always been professional and would come early or stay late to accommodate me. The office staff is very good also. 5 stars for Dental Care Studio. We offer advanced technology in cosmetic dentistry which produces excellent results. 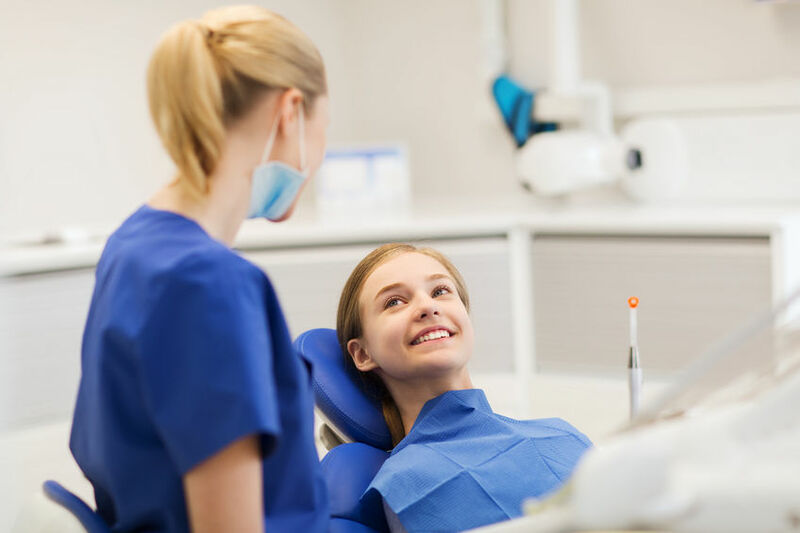 Invisalign, In-Office Teeth Whitening, implants and porcelain crowns are some of the types of procedures we use to create the most beautiful smiles in Los Angeles.